Product #1706 | SKU 243 | 0.0 (no ratings yet) Thanks for your rating! The Manfrotto 243 Car Window Pod clamps gently but firmly onto a car window or a window sill, and permits photography or videography from the comfort and safety of your automobile. It features a 3/8" thread, which allows it to accept any of the Manfrotto heads. 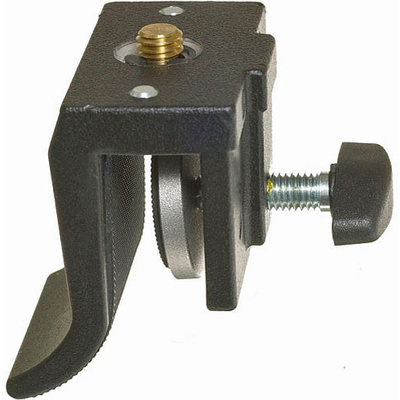 Ideal heads for this clamp are the 492 Micro Ballhead, the 3232/234 Swivel/Tilt Head, or the 700RC2 Mini Video Fluid Head. Replaces old part number 3292.